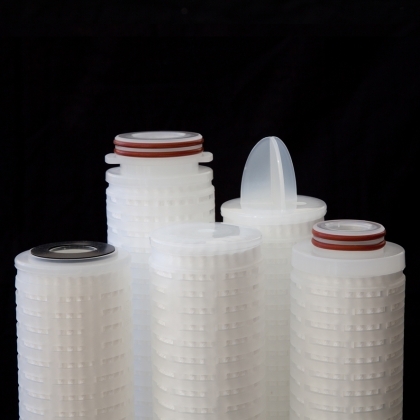 Visual clarity of many soft drinks is a prerequisite for many consumers. 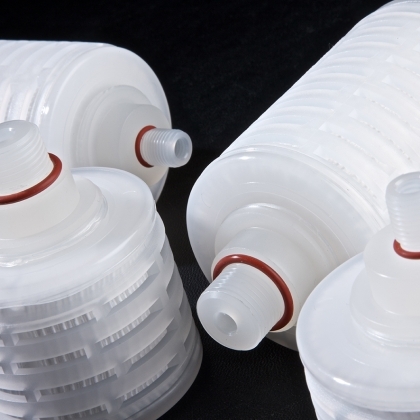 The clarity of a soft drink can be influenced by a number of factors, including: quality of raw water, particulate content of the sugar or sweeteners, haze content in the flavourings and essences, and bacterial contamination from CO2 and storage vents. 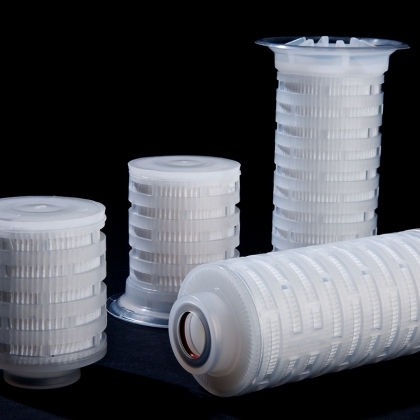 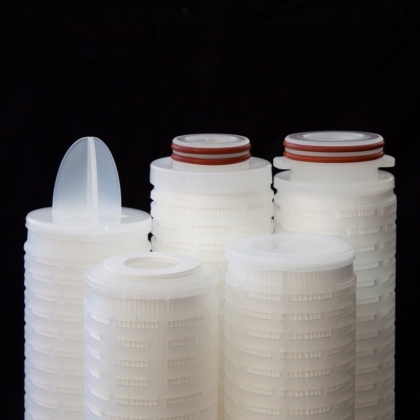 Our filters can provide clarity, bioburden reduction and sterility. 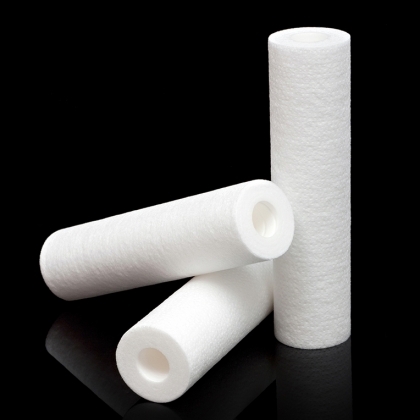 Suitable filter cartridges include Klearfil™ and Polyfil™ II depth filters, and the Biofil™ PES membrane filter. 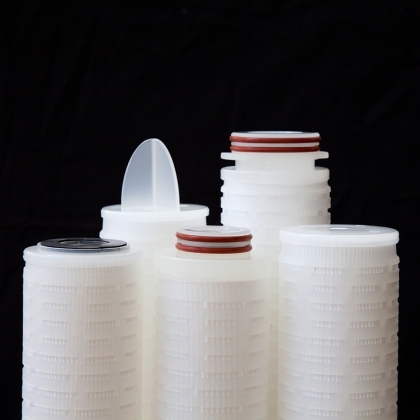 Our filters can provide optical brightness of sugar syrups and artificial sweeteners. 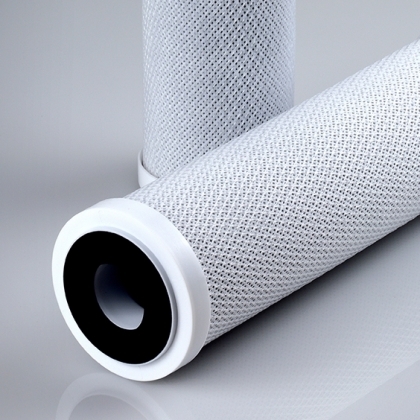 Suitable filter cartridges include Klearfil™ and Polyfil™ II depth, these filters can be regenerated by flushing with hot water. 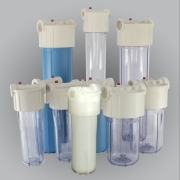 The removal of spoilage organisms such as yeast and bacteria is assured with the use of our integrity testable membrane filter, the Biofil™ PES.